Join us June 21st - 26th for Middle School’s greatest week! The Edge Conference is a middle school youth conference centered on the Gospel as well as counselor and student relationships. Located at Covenant College on Lookout Mountain, each five day session of this summer conference is full of exciting activities, sports tournaments, church group times, worship, and gospel-centered teaching. All of the programming we do is an effort to stimulate and enhance the relationships between your leaders and students that the Gospel might go forth in power out of those bonds. Kevin has been in youth ministry for 20 years, serving in South Carolina, Florida and Georgia before settling most recently at 2PC in Memphis, TN. After 2 decades, he still loves youth ministry and can’t imagine doing anything else! He grew up in Augusta, GA (no, he doesn’t really play golf…at least not very well) and graduated from Covenant College. Kevin is married to Nancy (who he met in high school) and has 3 children - Knox, Mallory and Mary Cleo. 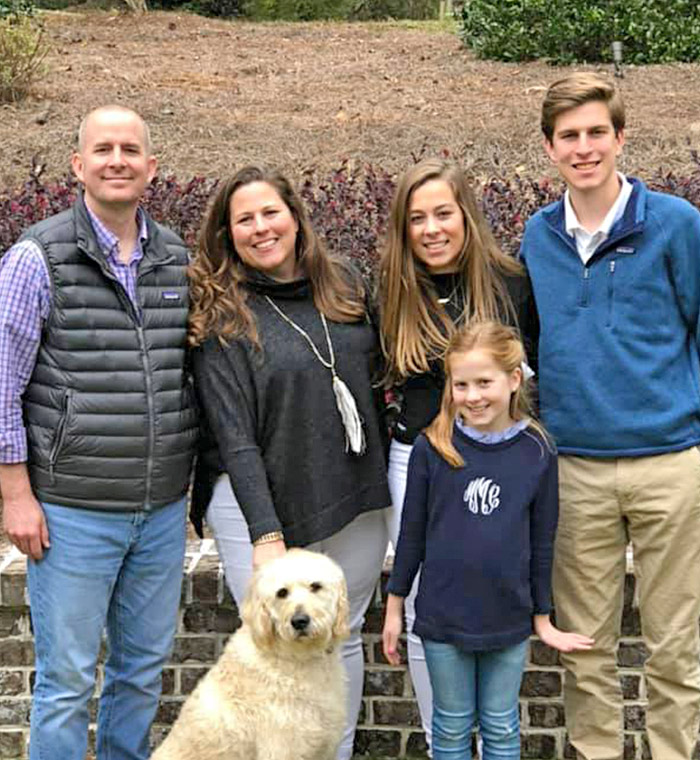 When Kevin is not working with students, he enjoys being at the beach with his family, watching movies and supporting his kids in their extra curricular activities. p.s. He also went to Covenant with Matt!! We will meet at the Student Center at 7:30 AM on June 21st. We will drive all day to the Valdosta area where we will stay for the night at a hotel. The next day we will finish driving to Lookout Mt. GA and check in for camp. We will depart around 8 am on the 26th and drive till we get home late that night. This includes the conference and hotel room on the way up plus dinner on the 21st. Students will need additional money for 3 fast food meals on the road (lunch on the way there, lunch and dinner and the way back).They will also want money for snacks and souvenirs through out the week. Click the button to register your student and pay the non refundable deposit. The balance is due by the morning we leave. Registration closes on April 25th, 12:00 pm. Spots are limited and there are scholarships! Never let money be the reason to not attend!